AC/DC KENNELS located in Russia. Our breeding program based on Plumbers' Ch Alligator since 1995 year. 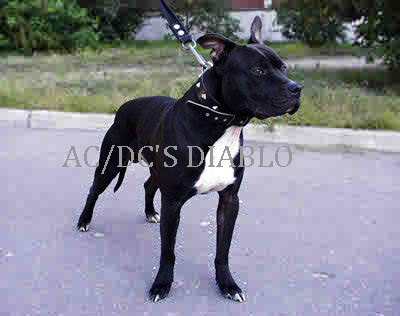 AC/DC bloodline was created around our AC/DC'S Diablo.